Got an awesome giveaway for you as part of the 3rd Annual Summer Solstice Giveaway Hop. 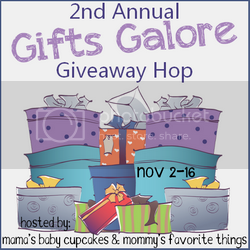 This giveaway Hop is hosted by MamaNYC and runs from June 19-25. For more chances of winning, stop by and enter all the participating bloggers in this event. For my giveaway, Bloomers Island is giving away $25 giftcard to their site to one Delightful Ideas reader. This giveaway is open to US Residents only. To enter just use the Rafflecopter widget below. 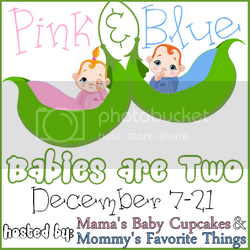 Please vote for me on Top Mommy Blogs. This will help me with hooking you guys up with awesome products such as this one.